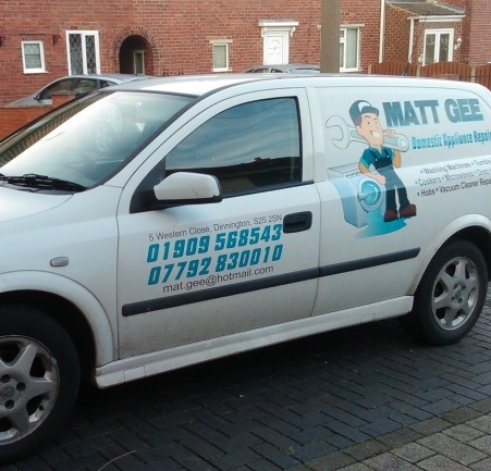 Here at Matt Gee, we offer an effective and quick repair service for all of your electrical appliances. Whether you are having problems with your washing machines, ovens or dishwashers – our expertly trained team are here to provide you with swift and efficient repairs to get your items up and running again in no time at all! The total satisfaction of our customers is our number one concern and so you can feel safe in the knowledge that all of our work is covered by a 12-month guarantee to ensure that you only ever receive the highest standards of services. Emergencies don’t always happen when it is convenient, but this is why we are here to help you. 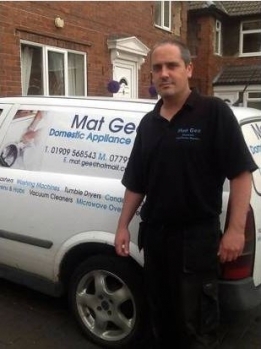 Our highly trained team are passionate about always providing our customers with the highest standards of service and will always arrive promptly, ready to solve all of your appliance problems. With many years of experience, our highly trained team of expert engineers have the industry knowledge and skills required to be able to provide you with the highest standards of appliance repair services. If you have any questions, or to receive your free, no obligation quote, please call us today on 07792 830 010 or 01909 568 543 and speak to one of our friendly team who will be happy to help however they can.